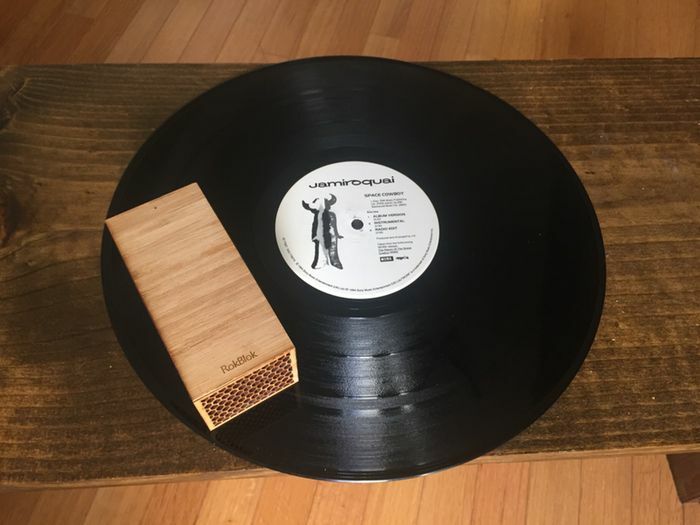 Team Thrifter looks at a ton of cool products every day - but these few are some of the most interesting we've seen in a while, like the RokBlok portable record player that spins around your record, and Klutz's Lego Chain Reaction kit. 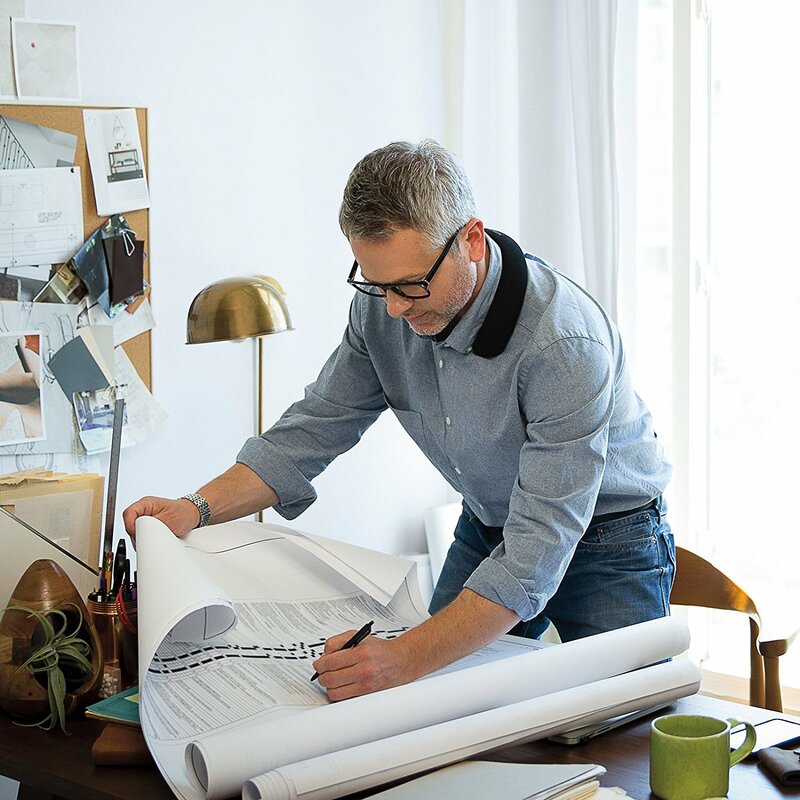 When speakers are too distracting and headphones are too uncomfortable, the SoundWear is your solution for listening to music up close without being a nuisance to everyone else in the room. It plays the music directly into your ears while comfortably sitting around your neck. 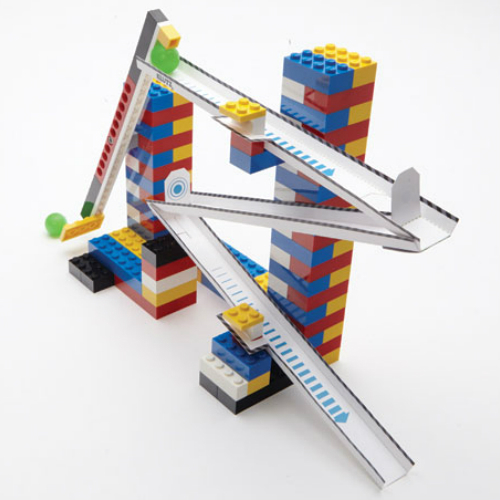 This kit starts with a book and a few Lego pieces, but it ends up teaching you a whole new way to use Lego that you've never thought about before. 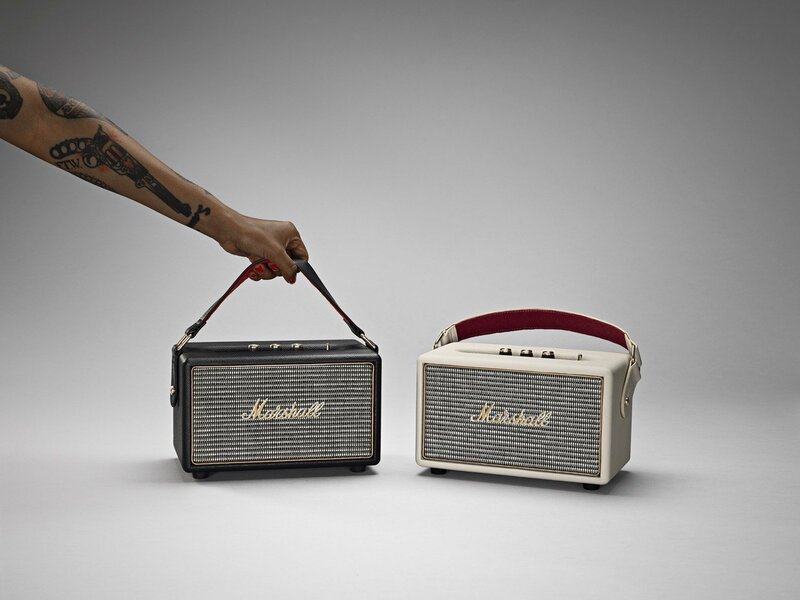 Marshall speakers have a unique look that makes them just as at home in your living room as they are on the beach. They produce plenty of sound, and the rechargeable battery lasts up to 20 hours. After decades upon decades of music, record covers have come to be seen as an art all their own. 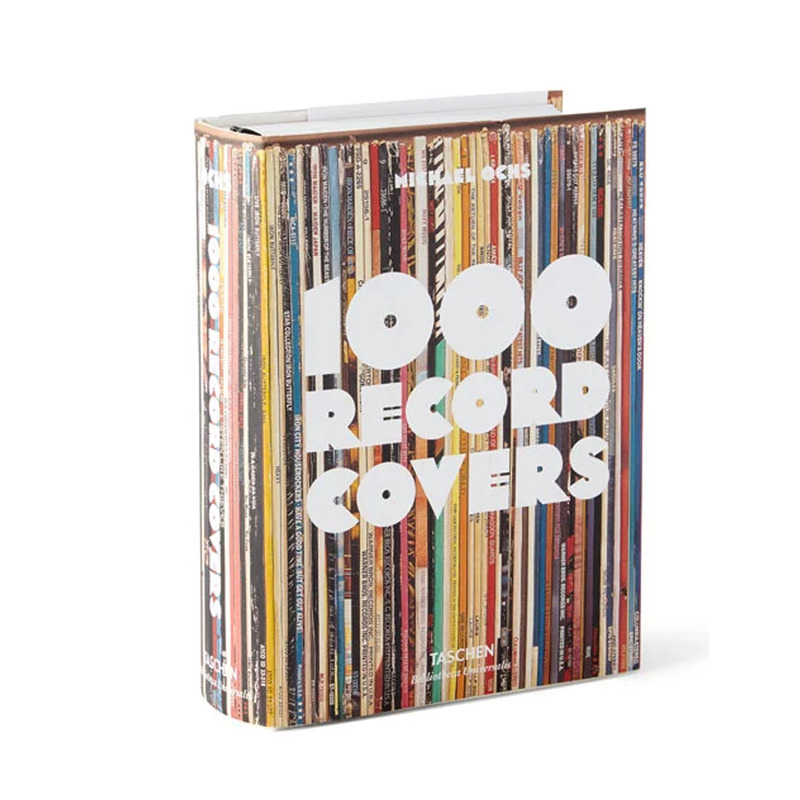 This book is a collection of 1,000 legendary covers in one awesome book. 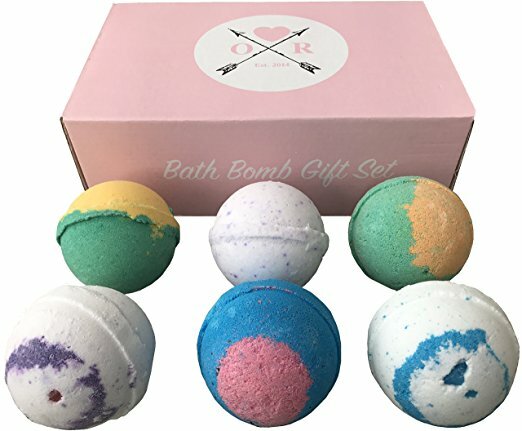 Know someone in your life who hasn't tried a bath bomb yet? Give them this gift set and soon enough they'll be wondering how they ever took baths without it. Vinyl doesn't have to be complicated. Listen to your favorite records by just placing the RokBlok on top and pulling the lever. 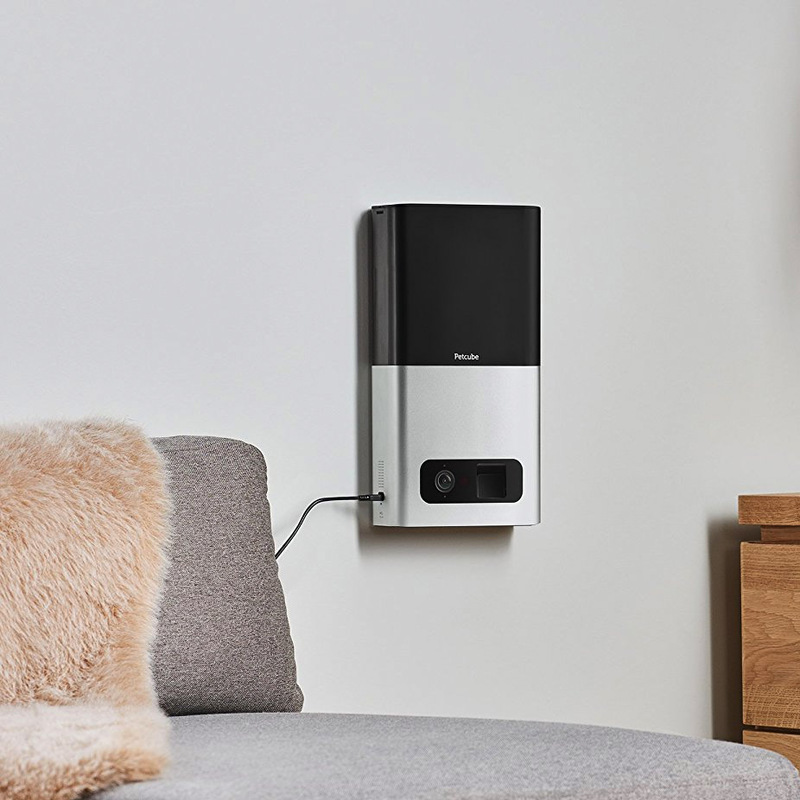 You can even pair it with a more powerful Bluetooth speaker. It's really that easy. 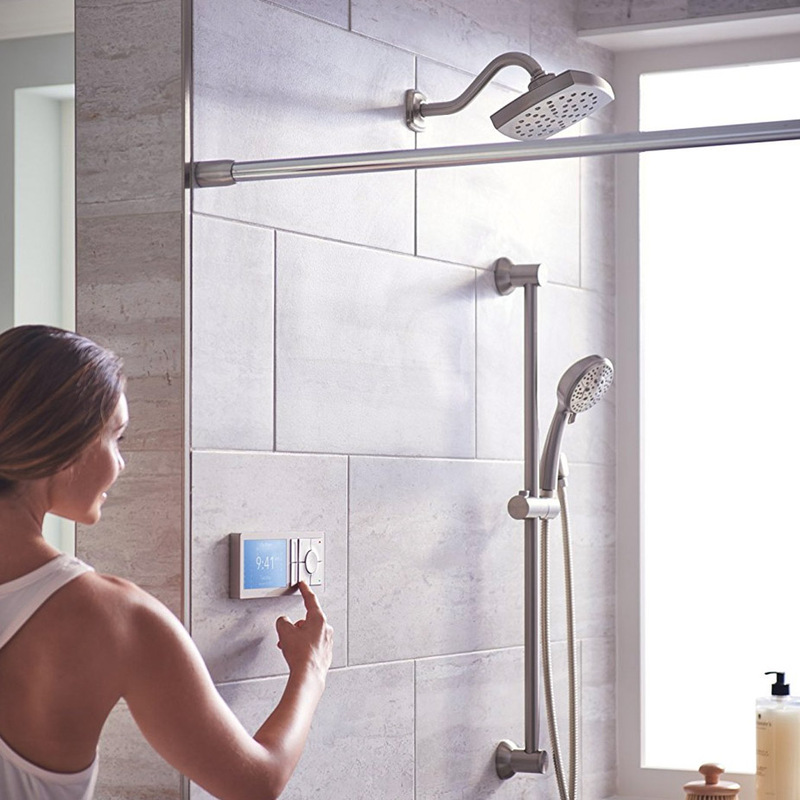 A controller like this might have a high barrier for entry since it needs a custom installation, but how awesome would it be to have a system warm up your water and then let you know when it's ready to go so you aren't wasting water? No one really likes leaving their pet at home alone, but wouldn't it be better if you could check on them and give them treats? This lets you do just that, so why not show them a little love and grab one now. 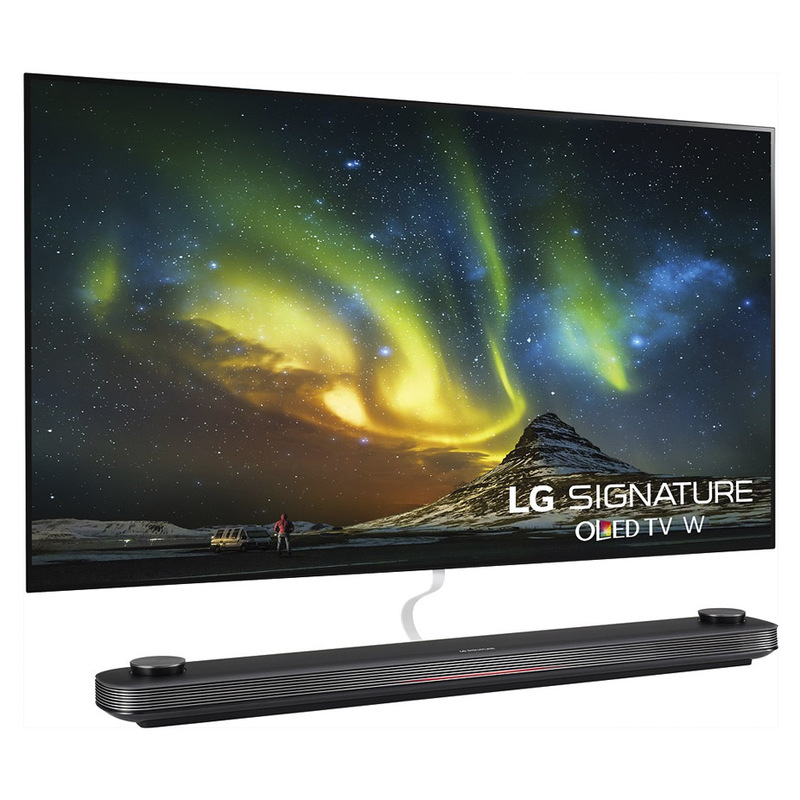 I understand you're probably not going to buy this $8,000 wallpaper-thin TV, but this category is called "Awesome Finds." And this thing is definitely awesome. Just look at how pretty it is. Everyone has a drone that flies through the air these days. Don't be like everyone else. 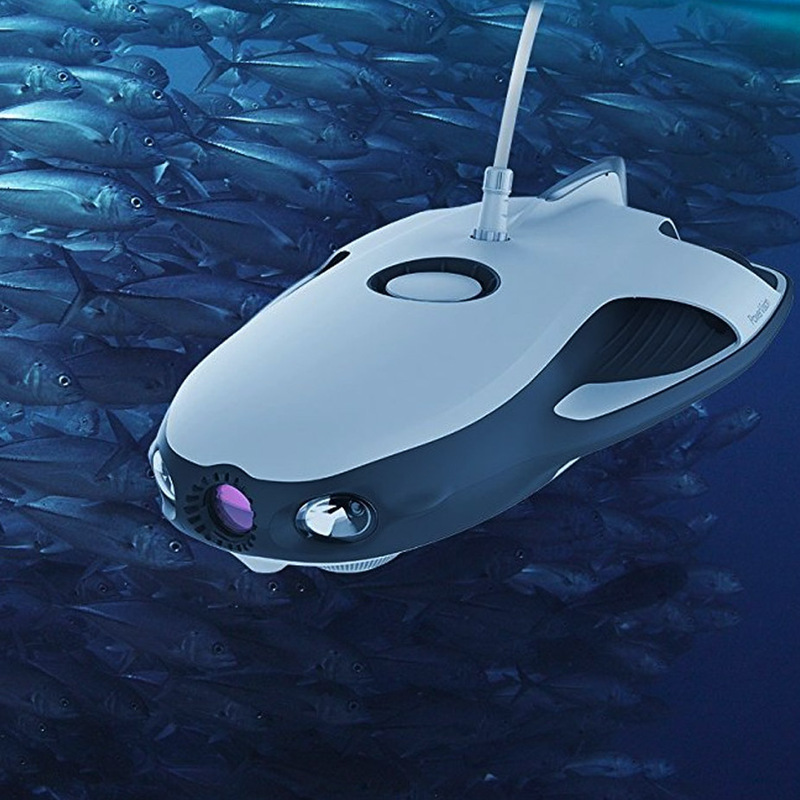 Get this drone capable of 4K video streaming up to a depth of 98 feet underwater. Lighting is key when it comes to selfies, and this clip-on ring light will ensure that all of your selfies have the perfect lighting. 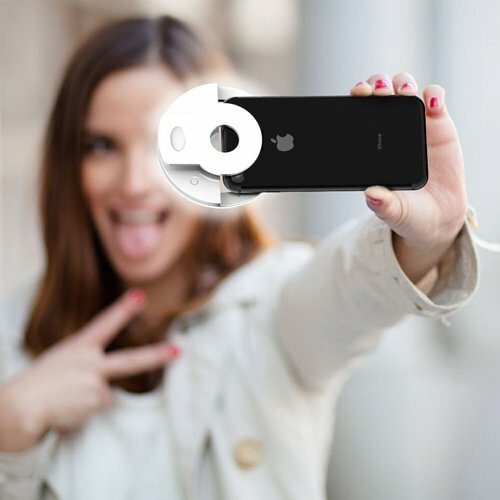 Say goodbye to deleting 100 bad pictures, and hello to the perfect selfie.